This next company featured in our Christmas in July has been a favorite since my very first review five years ago! Lilla Rose offers beautiful hair accessories that can make even the most clueless of hair fixers look like we just walked out of a salon! Growing up in Florida my standard way to “fix” my hair was often just a ponytail – and not the cute wrapped ones you see today! I never learned how to properly style my hair, and now that I am older and actually have hair longer and thicker than I have ever had in my life – I am thankful for this company helping me to tame these crazy locks of mine! Independent Lilla Rose Consultant Kathleen Coffee sent in the Seastar – a Jelly 8 Flexi which features an antiqued golden starfish and accents upon the summer blue bands. I am not sure if Kathleen knew I collect starfish – or even that the theme for my upcoming wedding theme and colors included blue and starfish – but this piece has become my absolute favorite in my collection! 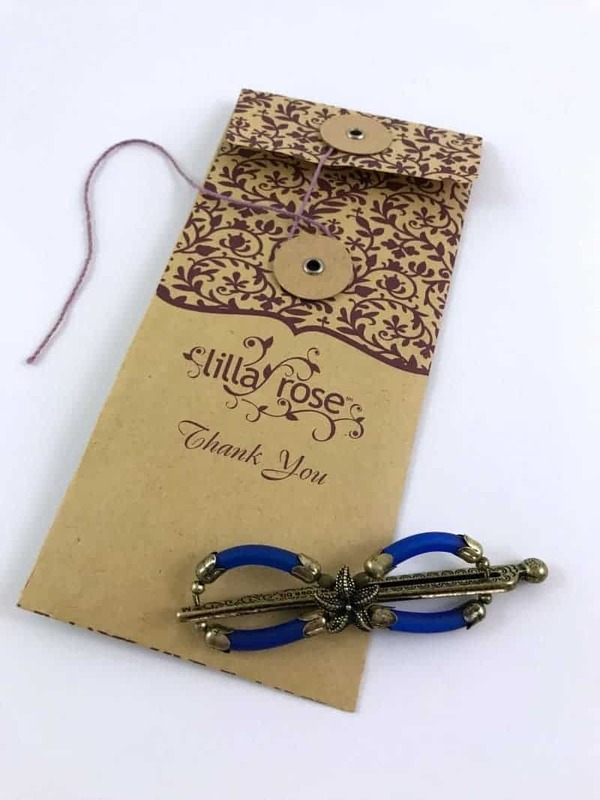 Lilla Rose Flexi Clips let you quickly and easily style any length and style hair into beautiful updos in seconds. Their patented all on one clip securely holds your hair while being gentle not to break or damage – in fact, I seldom even have a “bump” from where my Flexi Clip has been! As someone who grew up not learning how to “fix hair” I have adored that Lilla Rose can make me look like I know what I am doing! 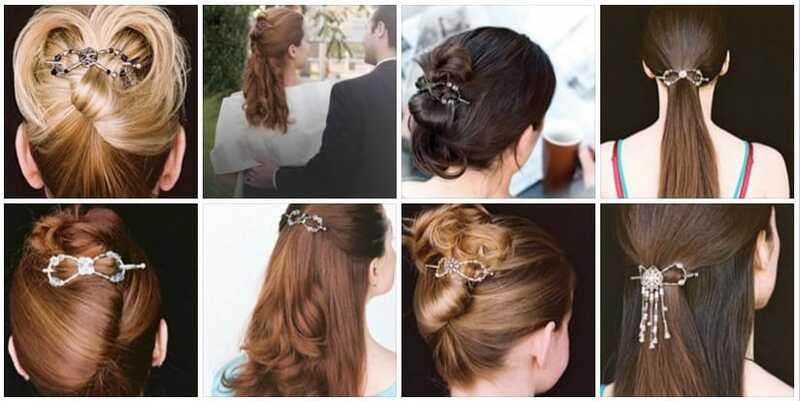 Lilla Rose offers dozens of beautiful products which fit any type, style, or length of hair. Their line includes Flexi Hair Clips, Flexi Oh!s, Hairbands, Sticks and more! They have even added Badge Clips to their line of products which are perfect for anyone wanting to beautifully display their ID or other badges! Who says all of the fun has to happen in our hair, right!? You can order online using Kathleen’s website, or earn hostess exclusives by sharing these great products with your friends and family! If you want even more, consider joining Kathleen’s team and build a business representing a beautifully unique product for women and girls of all ages. Check out Kathleen’s website to learn more about how you can get involved with Lilla Rose.